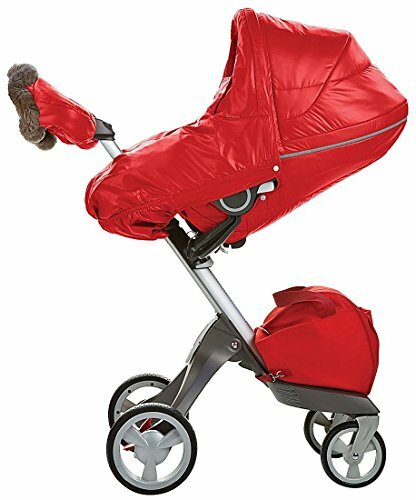 Stokke Xplory Winter Kit - Red by Stokke at Baby Stroller Car Seat Combo. MPN: TZ-330. Hurry! Limited time offer. Offer valid only while supplies last. Stokke XPLORY Winter Kit - PurpleKeep your baby warm.The Stokke Xplory Winter Kit is designed to keep your baby warm in the most testing climates.